Add classic hints with the fabulous touch of curtains from Just Blinds 4 u. Curtain is such a piece that embraces your privacy with an elegantly stylish way. We offer a wide range of fabrics, style and size with eclectic range of decorative curtain rods, tails, swags and pelmets. At Just Blinds 4 u, our in-house manufacturers design best quality and measured curtains that not only fits best with your money but are meticulously enhance the aesthetic appeal. We have been popularly known for providing best quality window necessities for more than 10 years across Melbourne and its suburbs like Oakleigh, Carnegie, McKinnon, and Moorabbin and beyond. We are the go-to-guy for providing innovative and creative window fashions with beautifully weaved curtains and its accessories. When you search for a heavily decorative curtain to restrain heat, it may act reverse by preserving most of the heat inside in your room. Hence, keeping both the side in mind- your desire for a fashionably weaved curtain and protecting the outside heat, our curtain fabrics are just apt meet both the necessities. 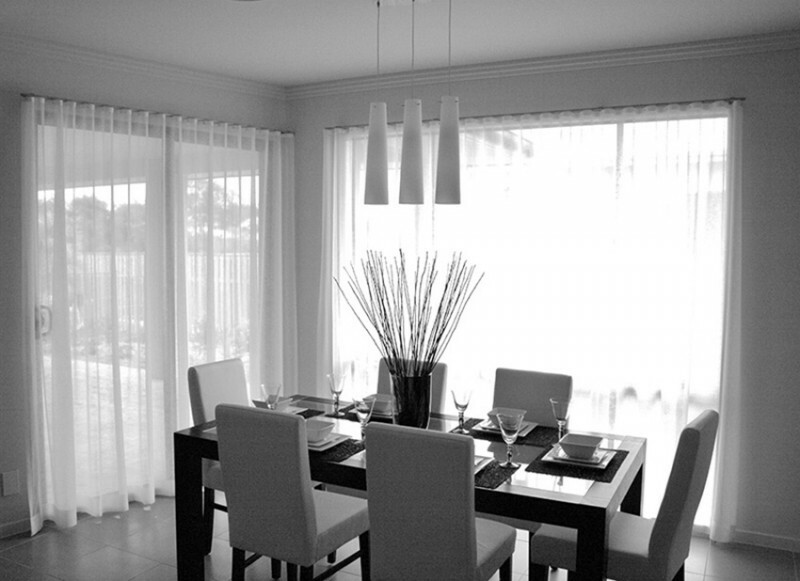 Our neatly woven lose fitting curtains protect maximum heat while reflecting enigmatic beauty through the silhouettes. At Just Blinds 4 u the curtains are made to measure and creative to enhance the inner decoration of a house. Another part of our product is the quality and variations that rule the roost. We allow you to opt from a myriad of sizes, shapes, colours and fabrics. Whether you want to cover up a single door/window or the entire of your house, our store will not make you upset- you can get on hold for the best set of curtains from us. And the price of our curtains is the best part which is too affordable to resist.